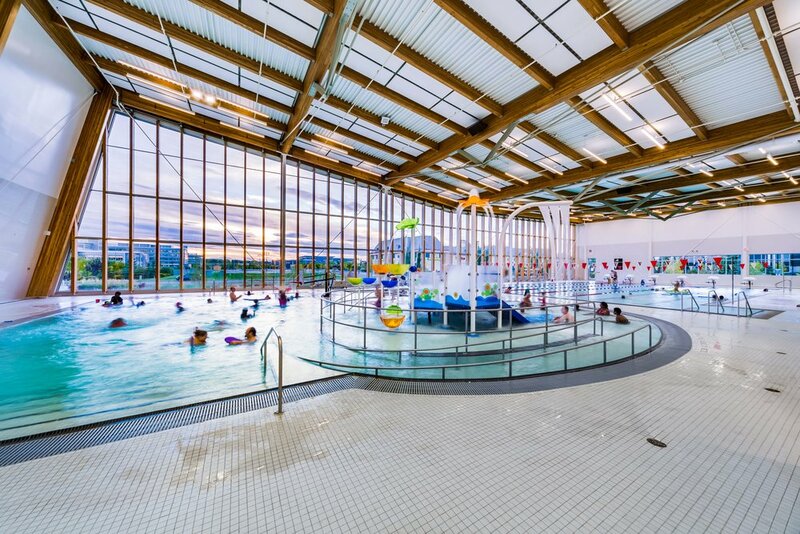 The 11th annual Prairie Wood Design Awards (PWDA) gala took place on February 12th, and GEC’s Shane Homes YMCA at Rocky Ridge took home the top award in the Institutional category! 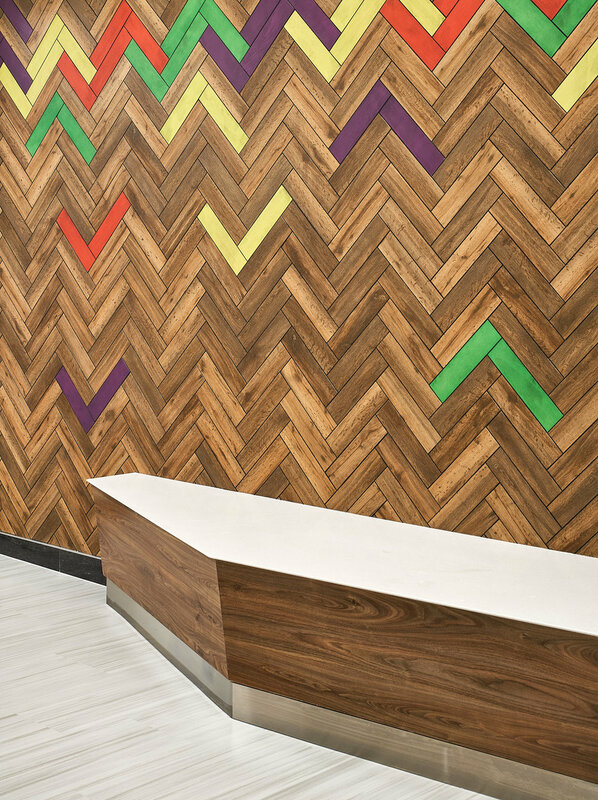 The PWDAs recognize projects and organizations that advance the use of wood in construction through design excellence, advocacy, and innovation. 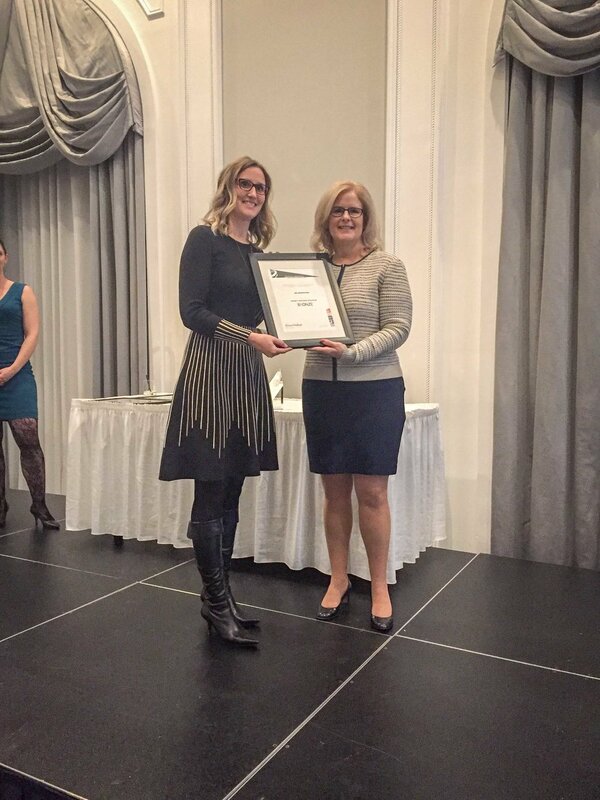 Excited to share that we won the Canadian Wood Council Award for the Shane Homes YMCA at Rocky Ridge project. 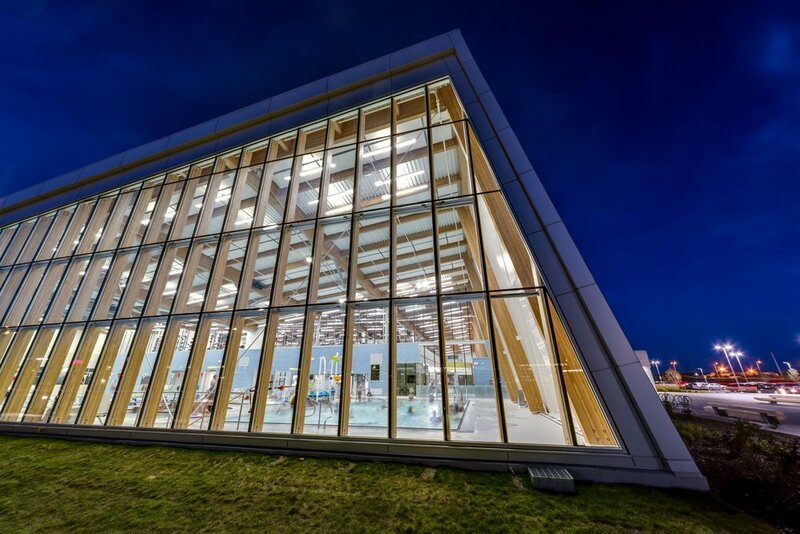 The award was given out by The Canadian Wood Council recognizing buildings that continually challenge the possibilities for wood in construction. 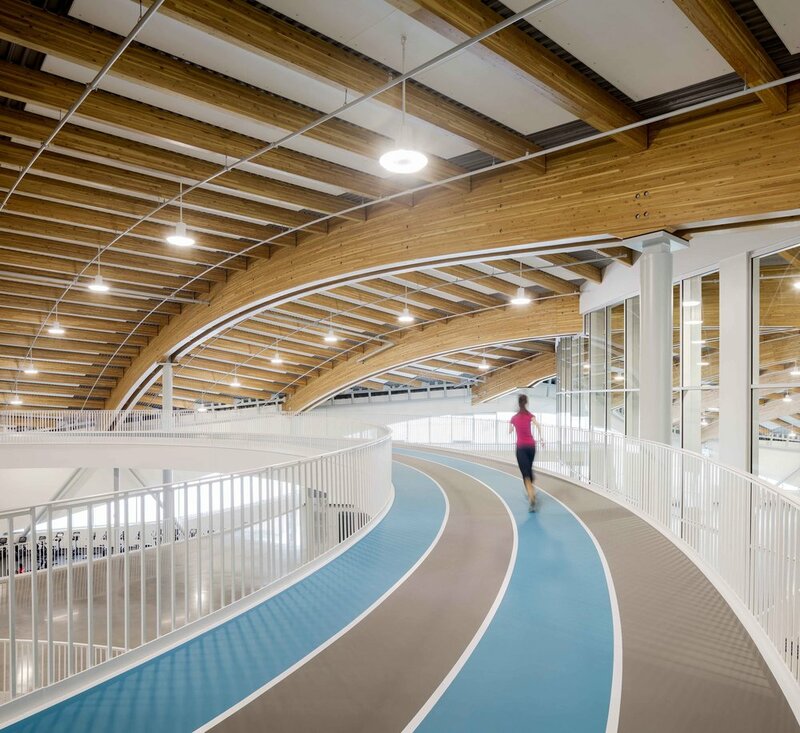 A first look at the second phase of the Banff Elementary School’s mass timber structure. GEC’s design of the new Vecova Centre for Disabilities and Research in Calgary! GEC’s design of the new Vecova Centre for Disabilities and Research in Calgary! This inner city site is being reimagined into a brand new facility for Vecova’s users and the citizens of Calgary. 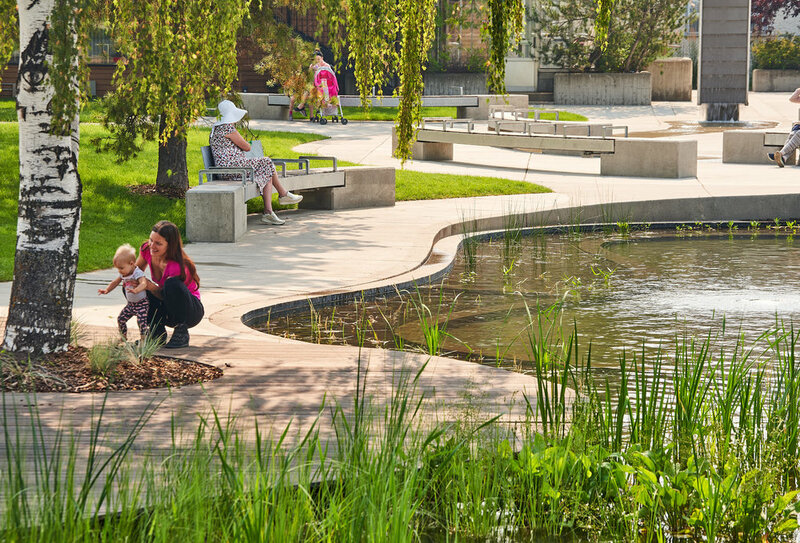 In its almost 50 years in operation in Calgary, Vecova has striven to create inclusive places for people with of all abilities and needs. 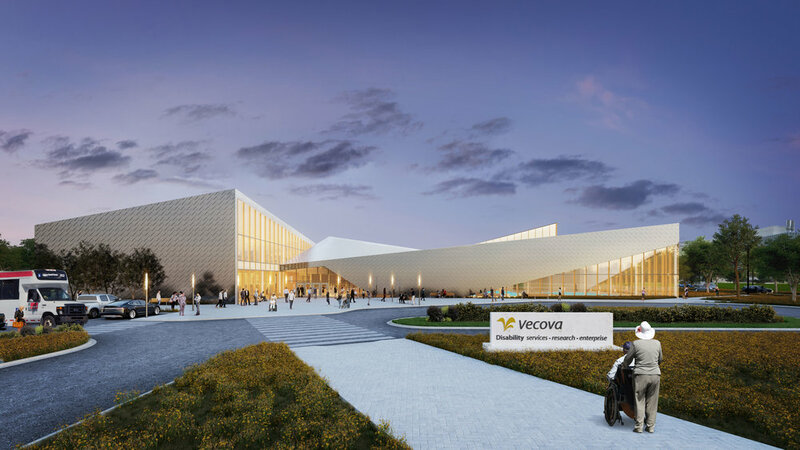 The evolving expectations of its clientele, the aging infrastructure of the existing facility and the mandate for Vecova to provide an inclusive environment for all people regardless of ability has led to the need for a new Vecova Centre for Disability Services and Research. 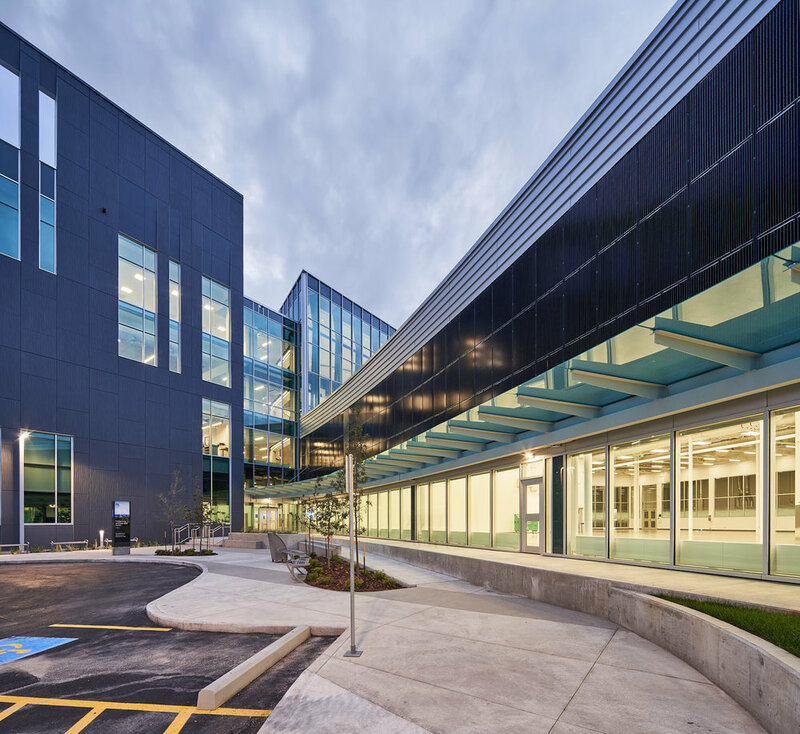 Envisioned as a community hub that supports the needs of the public through wellness, rehabilitation, social innovation and employment support, this new building will reach a broader range of users and enhance their delivery of services. The new facility will provide over 15,000 square metres of new wellness, employment support, and living support space for Vecova’s clientele, new administrative space for Vecova’s centralized operations, and social innovation space aimed at expanding Vecova’s integration and synergies within the broader community. The project also anticipates a new Recycling Centre as a stand-alone facility to house their state-of-the-art sorting technology. Congrats to Team Wipf, who won the U18 Boys division at the annual junior bonspiel in Cochrane earlier this month! GEC is proud to sponsor Team Wipf and other athletes throughout a variety of sports in Alberta. Find out more on Team Wipf’s win on Cochrane Now and at the Team Wipf Facebook page! 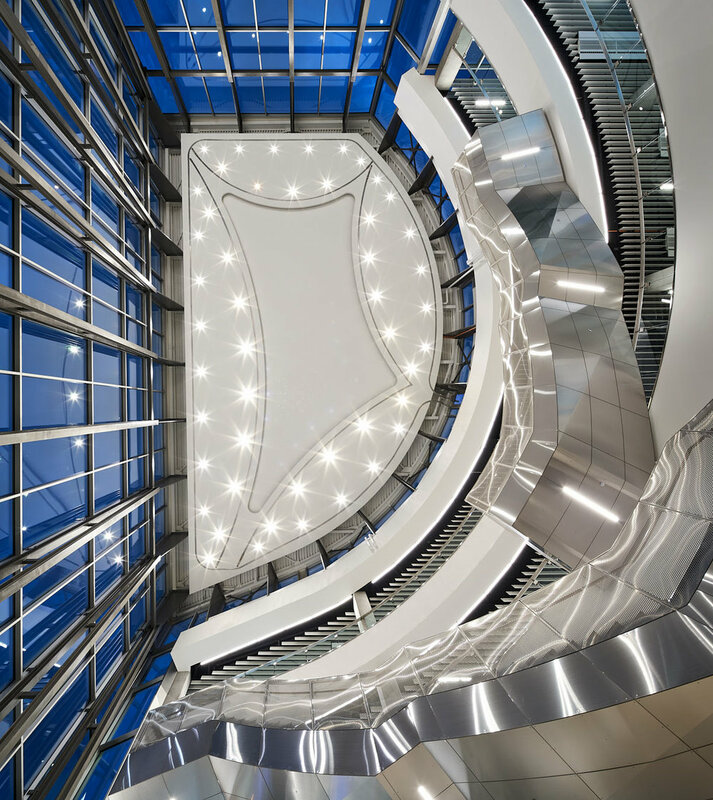 We’re excited to share these fresh new shots of the NorQuest Civic Employees Legacy Tower (CELT)! We were commissioned earlier this year to give the CELT a face-lift. 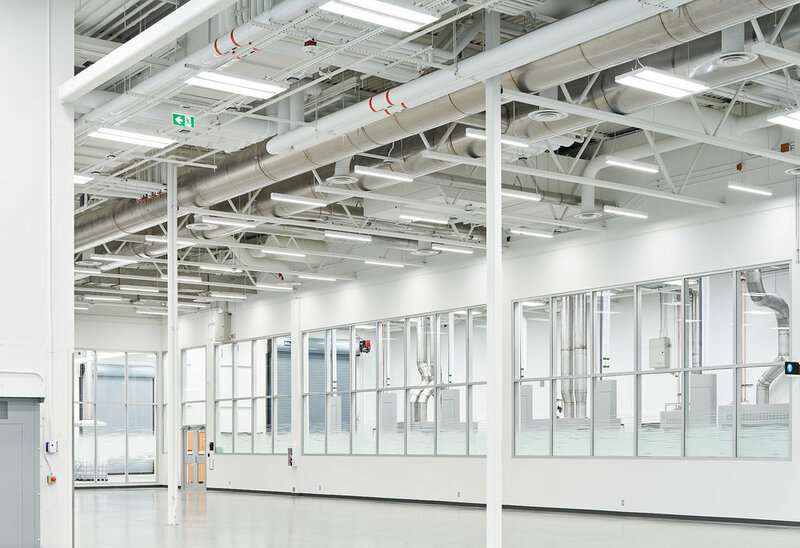 The result: a 20,000m² renovated learning environment for employees and students alike. The interiors have been given a refresh, adding a playful edge to the overall design. The recently-opened Trico Homes Changemakers Studio (THCS) at Mount Royal University is a place for students to find ideas to make the world a better place. Featured this week in the Calgary Herald, the THCS at MRU is helping to establish Mount Royal University as a leader in social enterprise development. The Shane Homes YMCA at Rocky Ridge has been recognized by Athletic Business as a Facility of Merit™ for 2018! 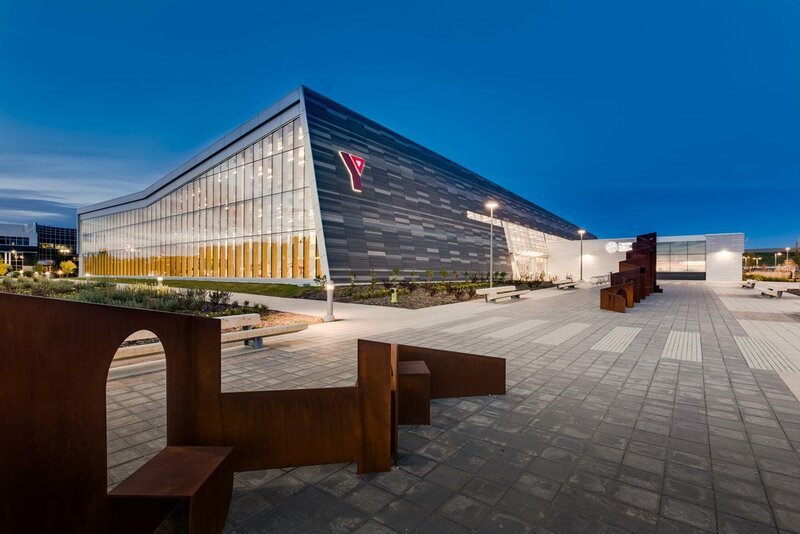 Selected by a panel from over 60 of the newest athletic, recreation and fitness facilities around the world featured in the 2018 Athletic Architectural Showcase, the Shane Homes YMCA at Rocky Ridge impressed with its distinctive singular roof form and structural system, ‘understated’ interior design and gracefulness in concept and execution. The facility will be featured in Athletic Business’s upcoming October issue. We’re also excited to be presenting and sharing the Shane Homes YMCA at Rocky Ridge with owners, operators and peers at the Athletic Business gala in New Orleans in November! GEC is pleased to announce Jason Pare as a Partner with the firm. Jason has been a strategic contributor to GEC through his comprehensive design and project management of some of the firm’s complex urban design and architectural projects. Joining GEC in 2017, he accepted a position as an Associate the same year. He has over ten years of professional experience across western Canada, servicing a diverse client base across multiple market sectors that include educational, institutional, and urban design projects. Jason’s approach to design is deeply rooted in place and culture, focusing on integrating disciplines and approaches to create architecture that enhances our environments and engages the public. He has been a critical part of GEC’s work at YYC Calgary International Airport, NorQuest College, the Century Place Tower Redevelopment in Edmonton and the Edmonton City Hall Plaza and Fountain Redevelopment. Justin Trudeau On-Hand to Help Officially Open the NAIT PIC! 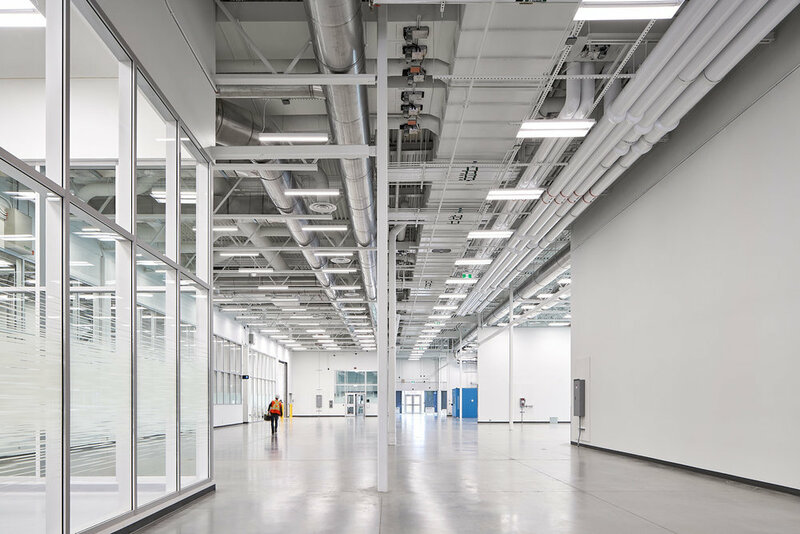 On Wednesday, NAIT, alongside Prime Minister Justin Trudeau, officially opened the polytechnic’s newest facility, the Productivity and Innovation Centre! 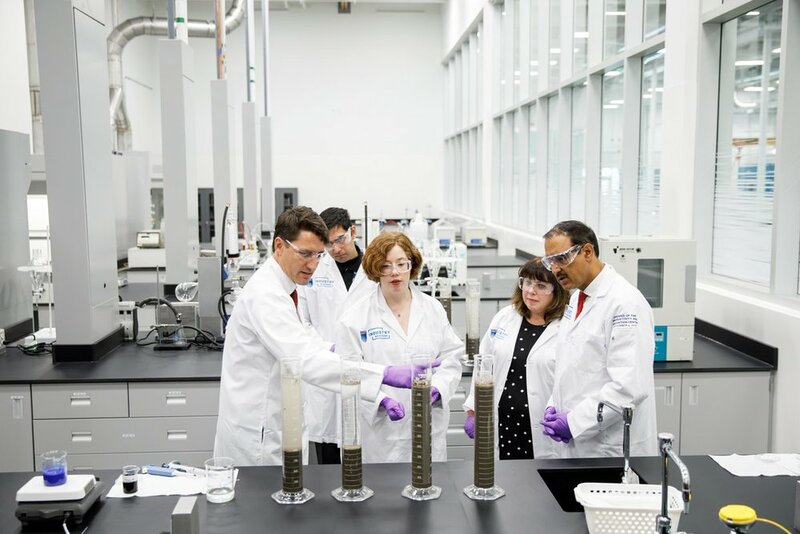 This $83.4 million project, funded in part from the Government of Canada’s Post-Secondary Institutions Strategic Investment Fund, is NAIT’s ‘front door’ for industry, supporting businesses to find ways to be more competitive in today’s globally competitive environment, and to develop and adopt technologies that will increase their productivity. Congratulations to all - we look forward to the start of the 2018 Fall semester at the PIC! U of A PLH Won the AWMAC Award of Excellence! 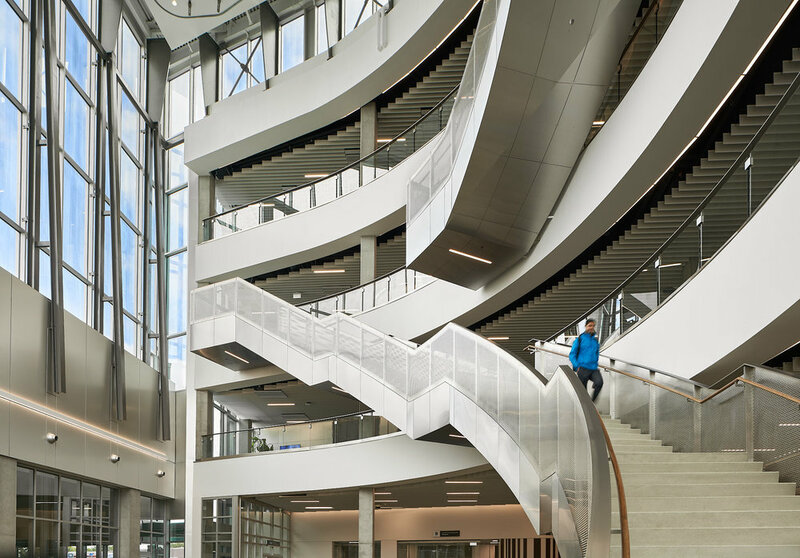 The University of Alberta’s Peter Lougheed Hall received the AWMAC Award of Excellence for Outstanding GIS (Guarantee and Inspection Service) for use of Millwork in a project over $250k. 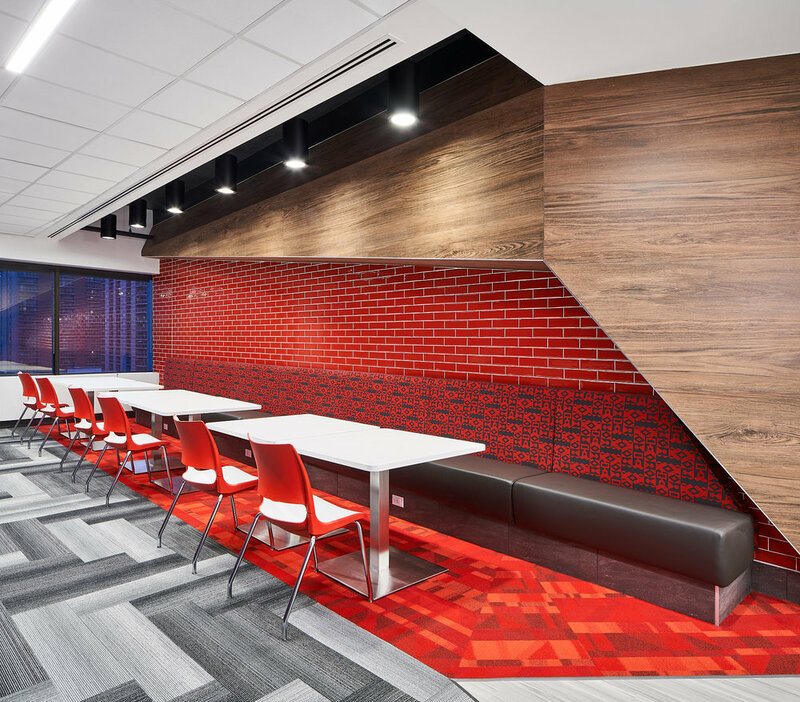 Overlooking the North Saskatchewan river, PLH is a landmark student residence that aims to create an inclusive undergraduate leadership development program through an immersive living and learning experience.